The smart way to buy and sell tickets to sports, concerts, Broadway and more. Sell tickets on SeatGeek - Can't make the game or show tonight? You can now sell tickets on SeatGeek. Just upload your tickets, add a price, and get paid. 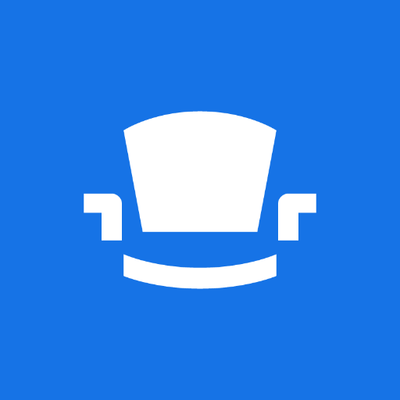 Be the first one to review "SeatGeek".